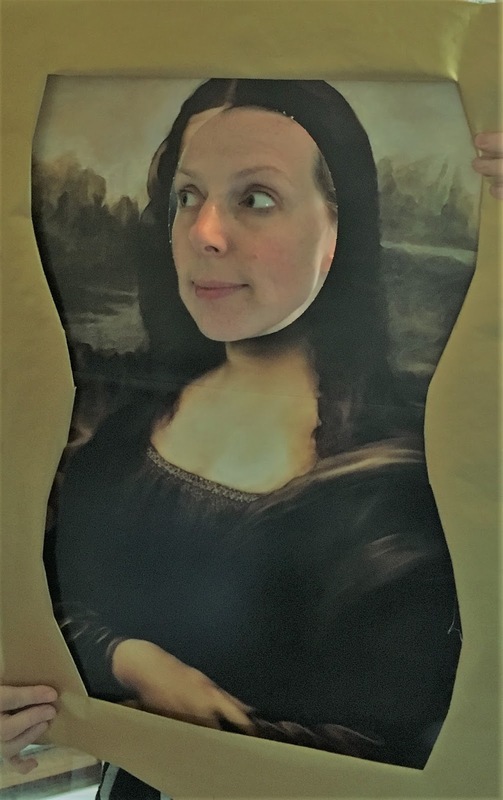 Ms. Nasser's Art Studio: The Year of the Monkey! How do traditions and holiday celebrations of other cultures compare to our own culture? Mrs. LaVangie's 2nd grade artists are learning about Chinese New Year and the special dragon dance that often takes place to celebrate the holiday. Students also learned that it is traditional to hang lanterns and scrolls outside of homes and businesses. This year 2nd grade artists are integrating both of these traditions to create beautiful dragon lanterns. 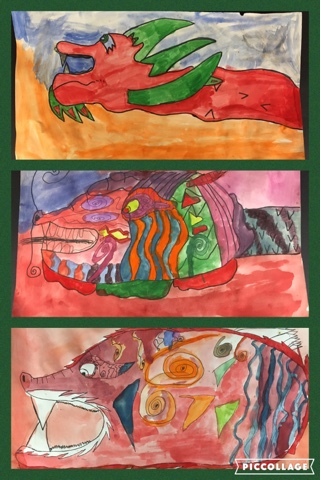 Students first created detailed dragon drawings. 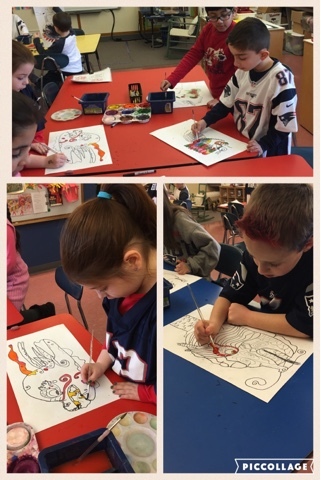 Tempera paints were used to add vibrant colors to their dragon paintings. 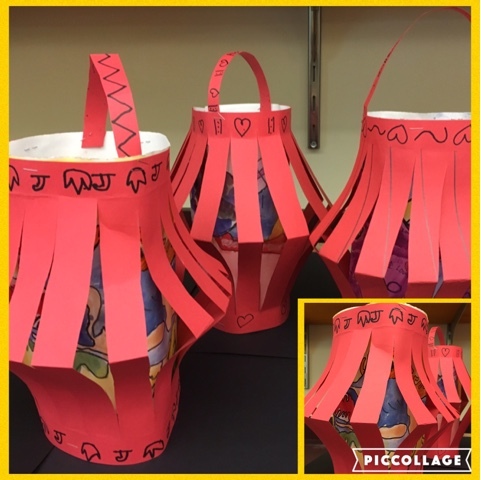 Finally, a lantern was created and cut from red construction paper to act as an outside layer for these young artists dragon paintings. Look closely through the slats and you will see a colorful dragon surprise! How does your school celebrate Chinese New Year?